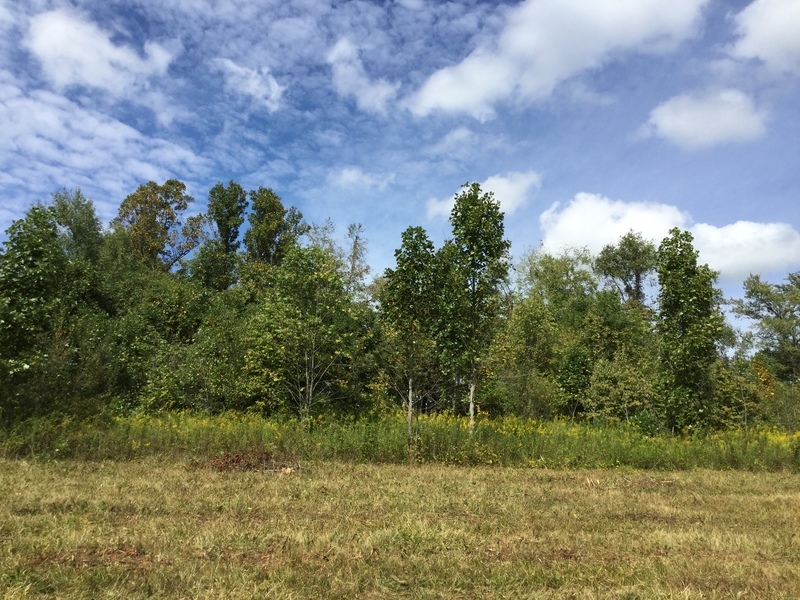 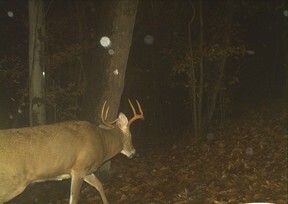 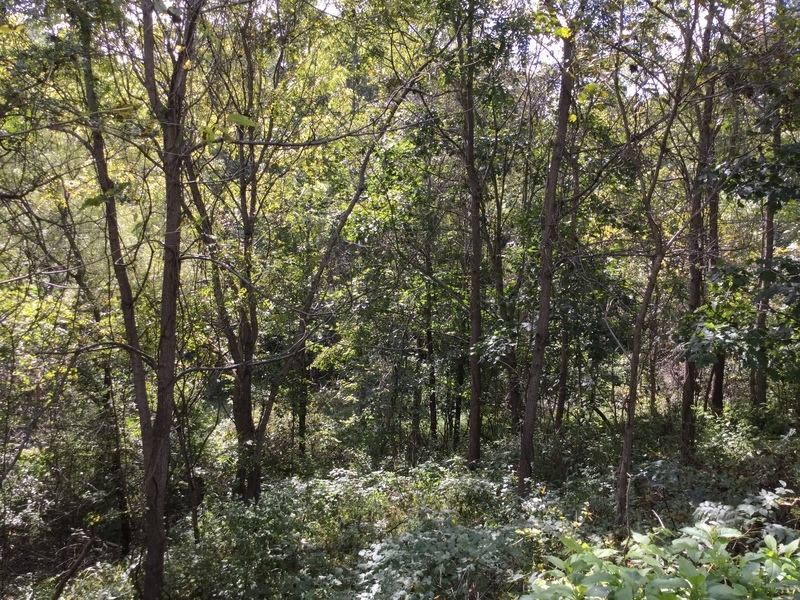 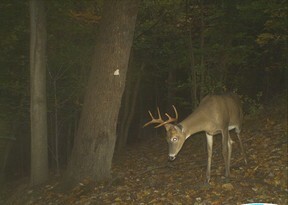 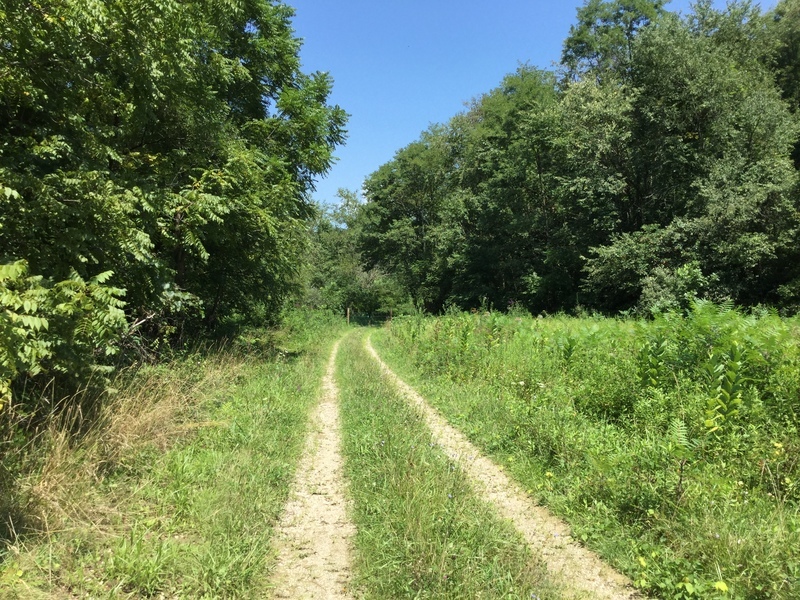 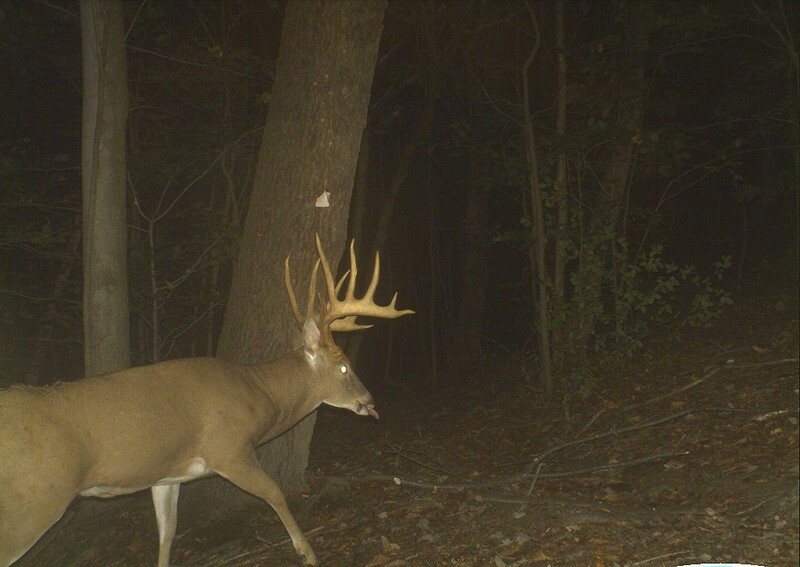 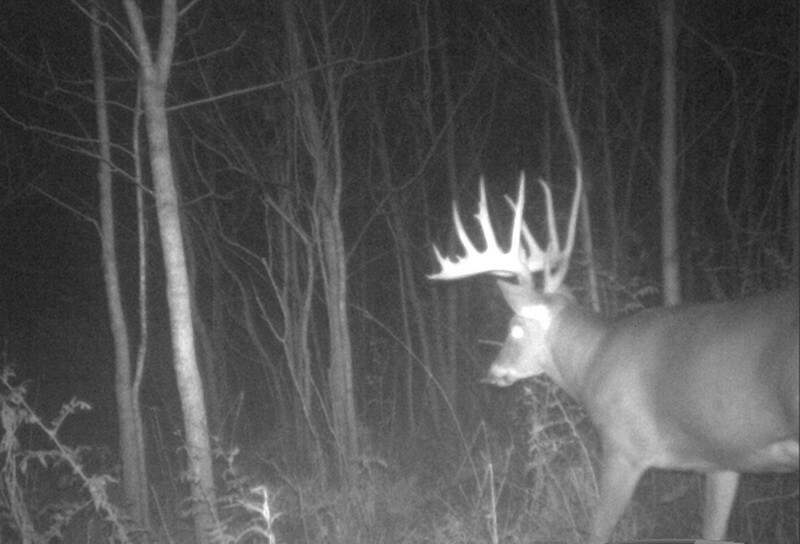 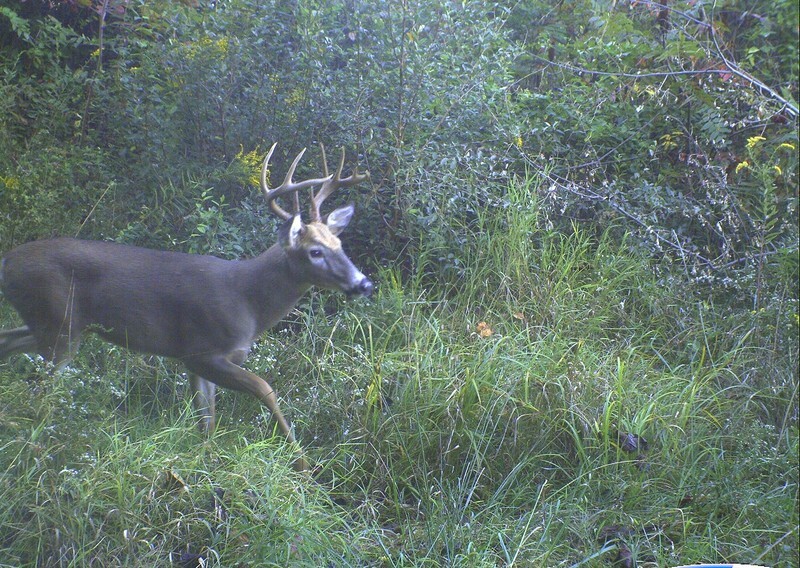 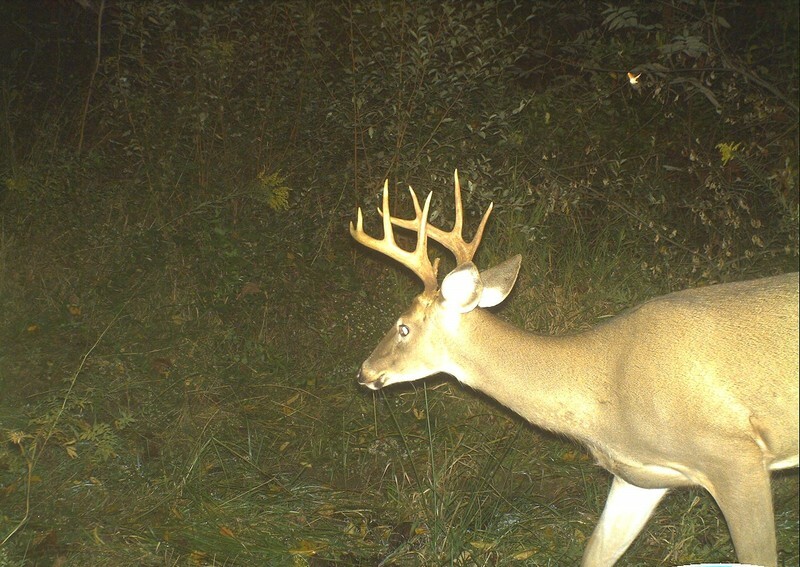 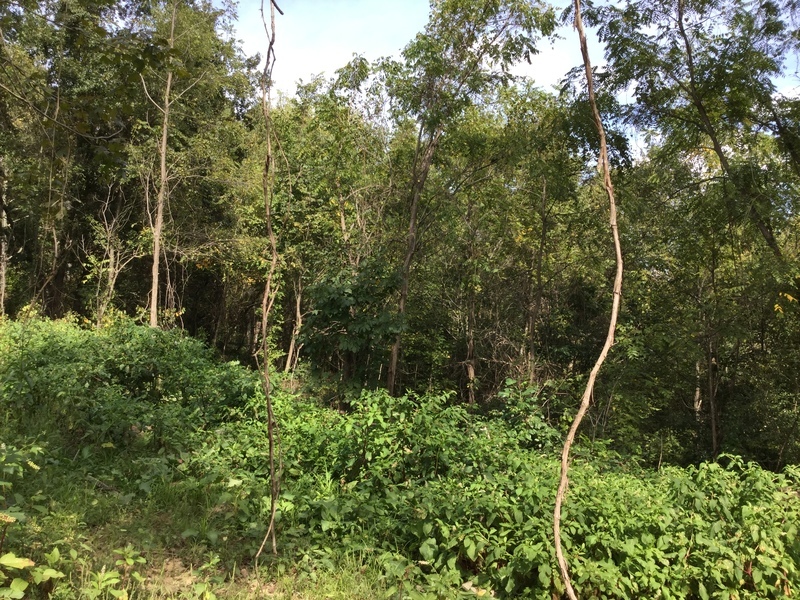 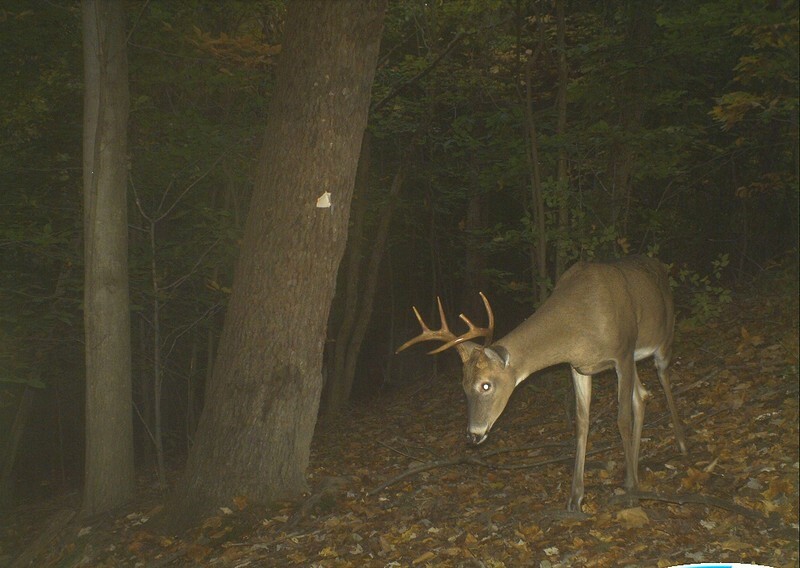 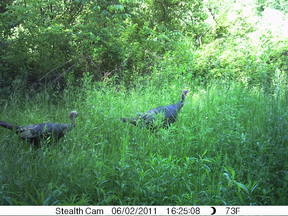 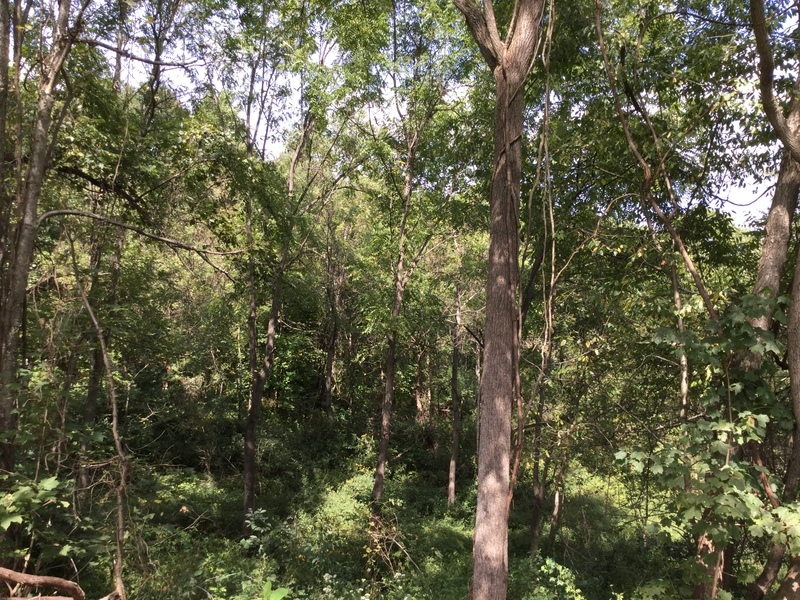 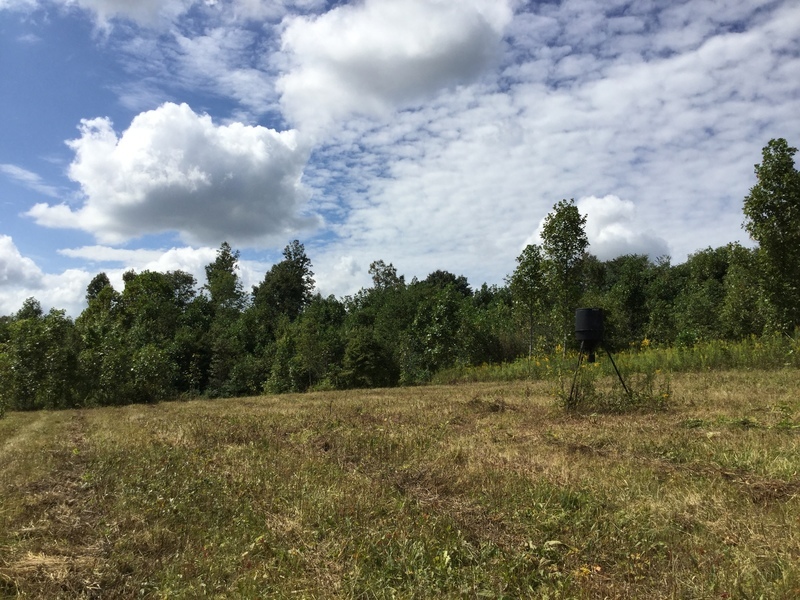 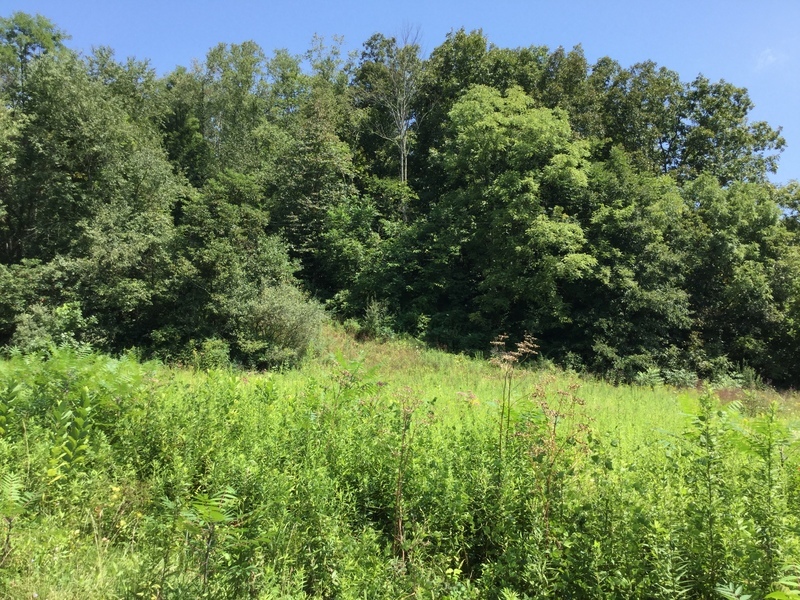 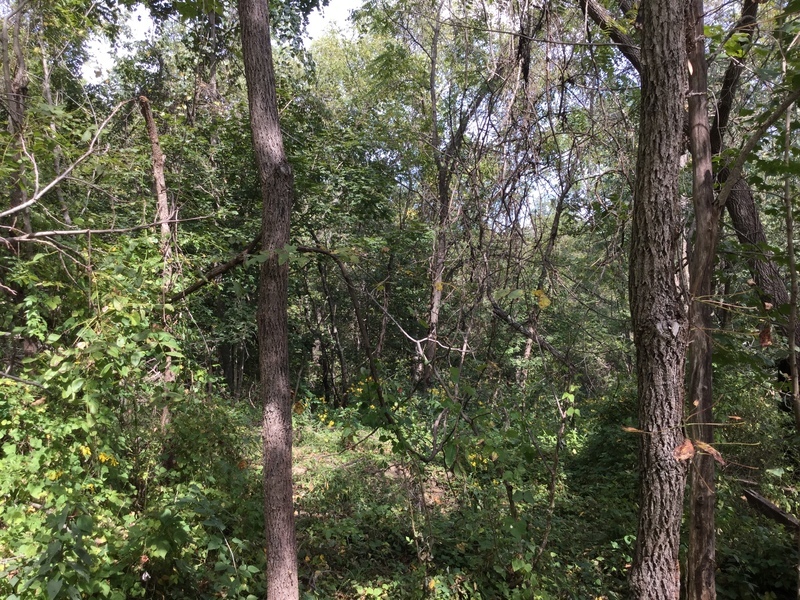 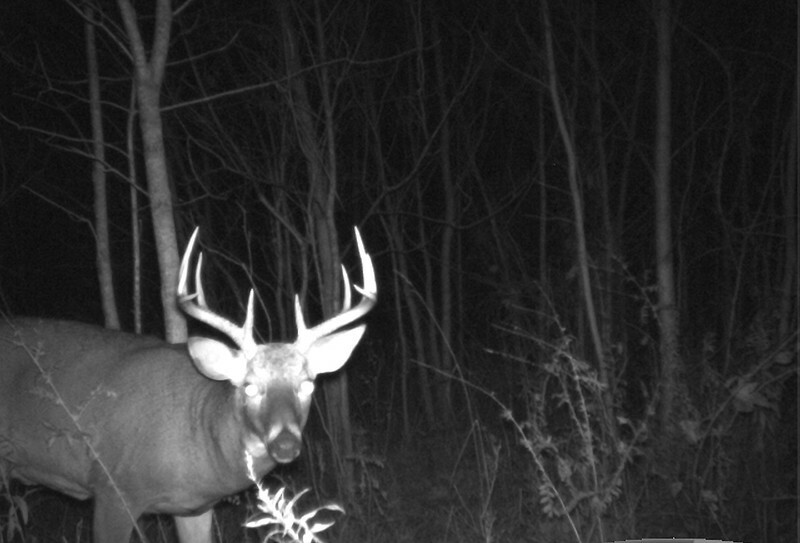 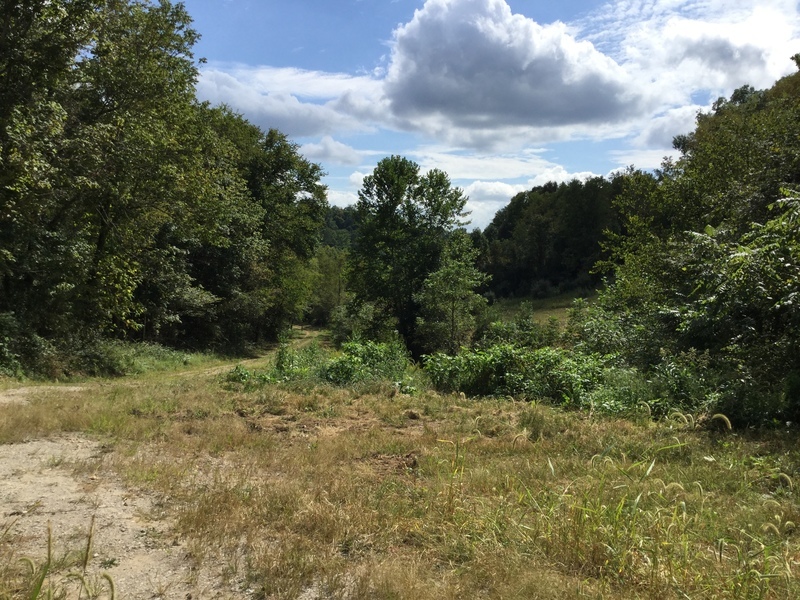 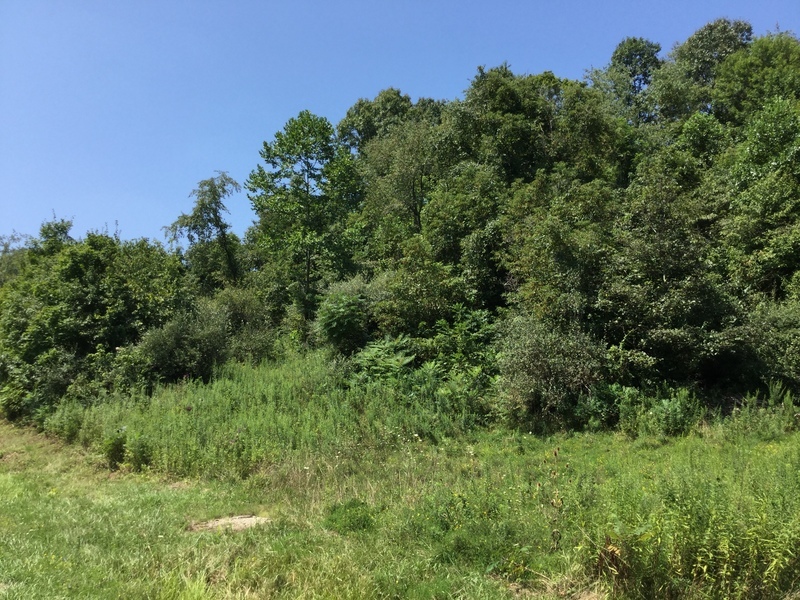 Hunters-don't miss out on this 77.5 ac of PRIME HUNTING land available in Salt Creek Twp. 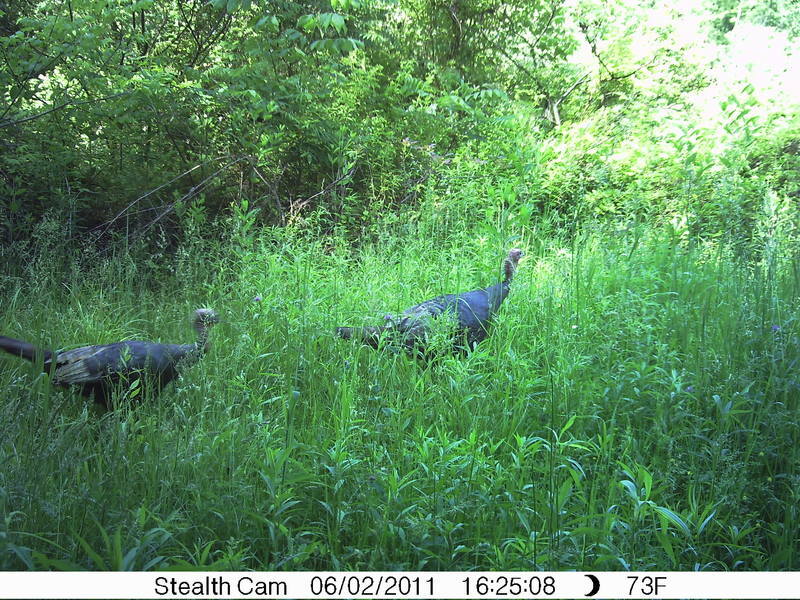 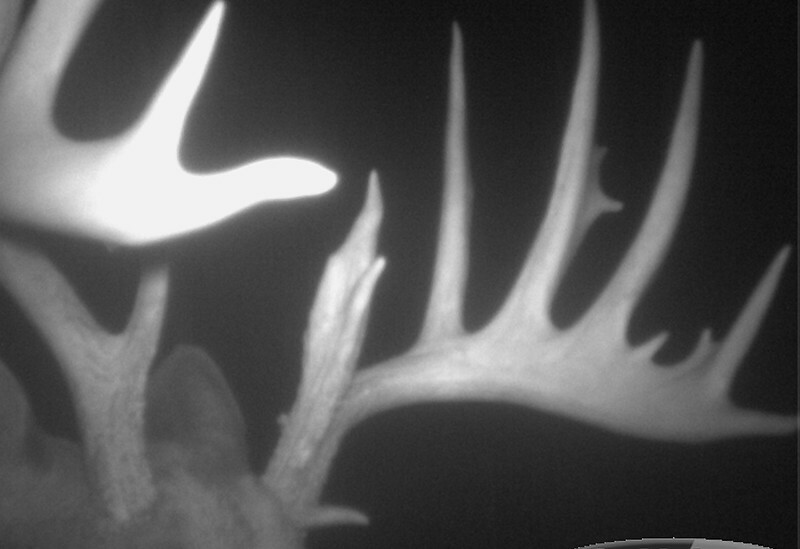 This property is known for its 'monster deer' and many turkeys. 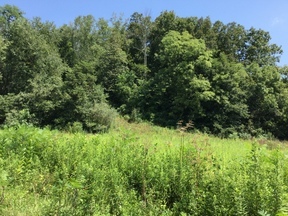 Adjacent to other hunted land. 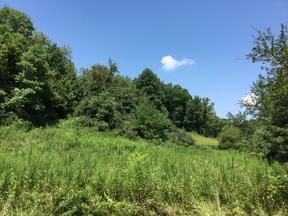 The terrain is picturesque with a waterfall, spring fed streams, and mature trees. 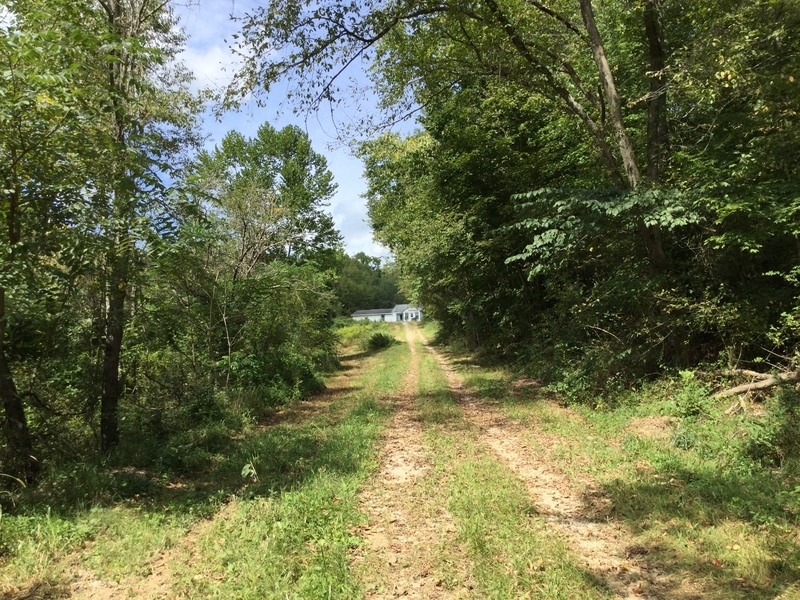 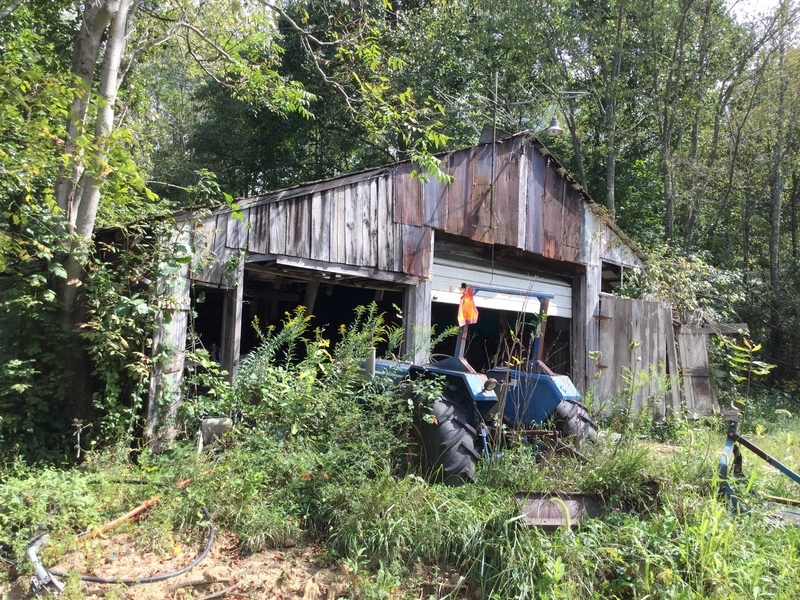 You could also farm this land or build a home or cabin. 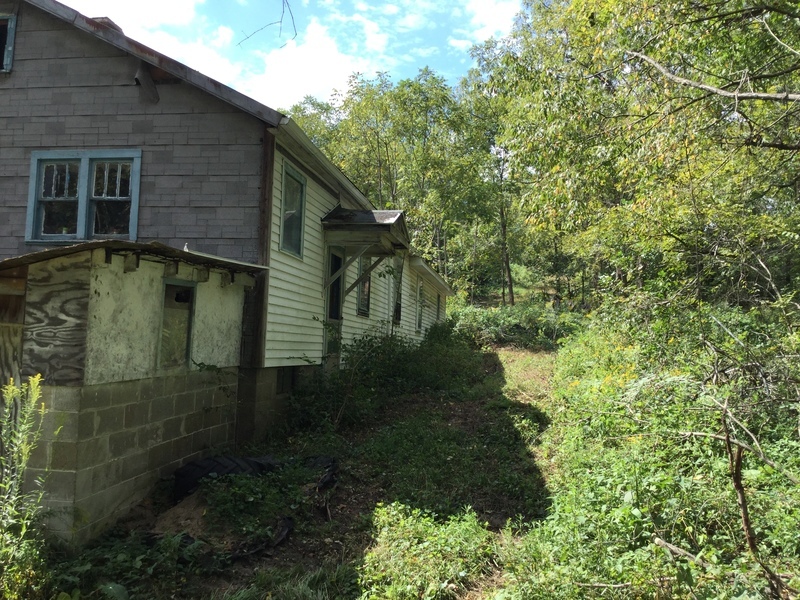 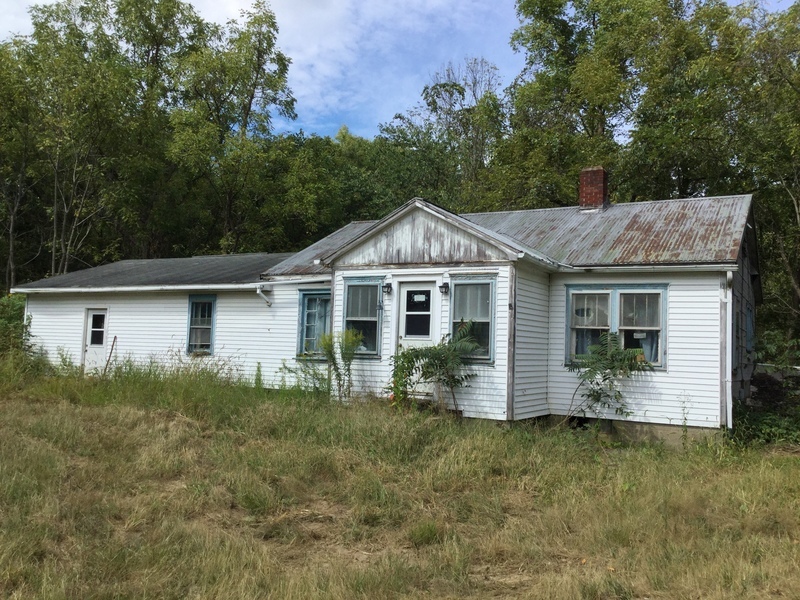 There is an electric pole already there and a site of a previously standing home. 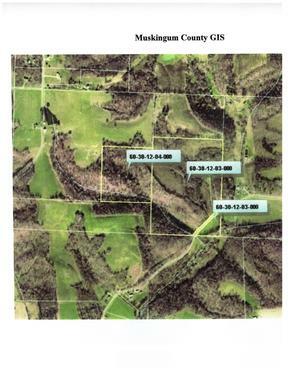 Possible water well & septic. All mineral rights owned transfer with property.